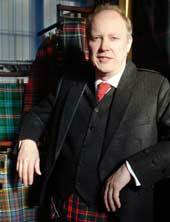 Our tartan design services are provided by D.C. Dalgliesh, the world's only dedicated specialist in hand-crafted tartans. 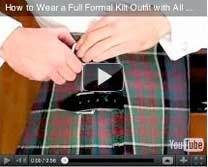 The expert design team will take your inspirations, and invite you to refine and revise their tartan suggestions until delighted. 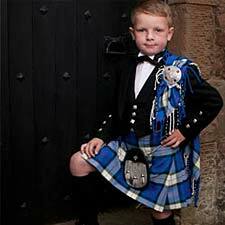 Create your design, with our help or on your own. (Maybe even run a contest!). 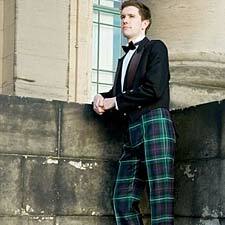 Then we can make your plaid into superb garments and homewares... you name it! 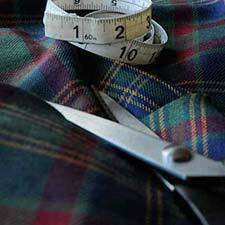 Features and facilities of Scotweb's free online Tartan Design feature. 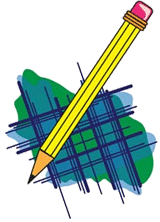 Scotweb's Online Tartan Designer makes it uniquely easy to design your own tartans from scratch, or modify an officially recorded tartan. Find out exactly how to do it here. 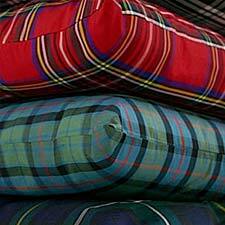 Once you have designed your own new tartan, you can have it woven and made into kilts, skirts, household goods, or any of dozens of garments and products. Learn more.